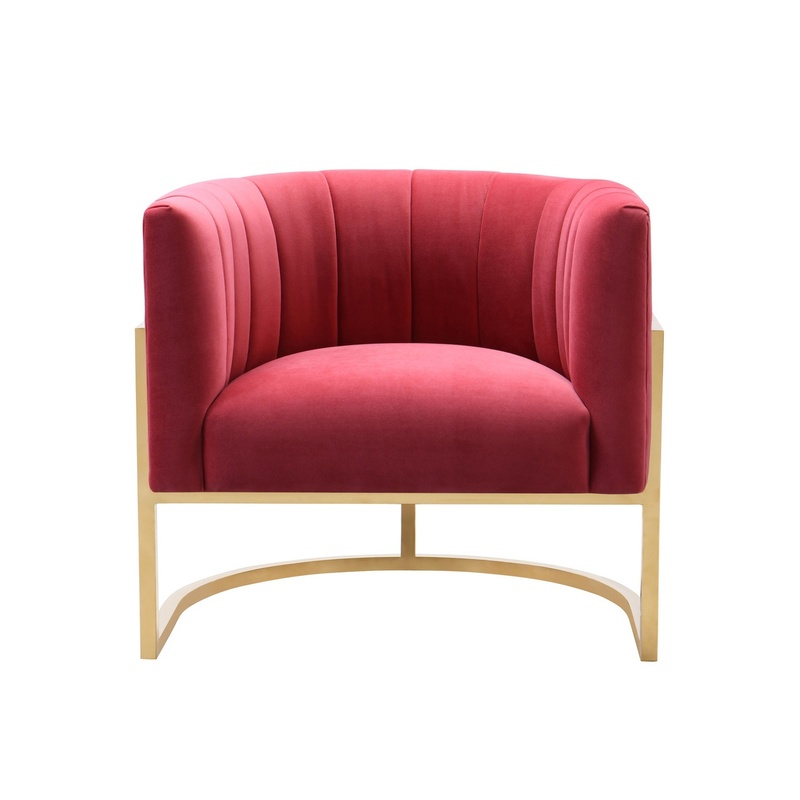 Tags: Gold, Pink, Hot pink, lounge chair. 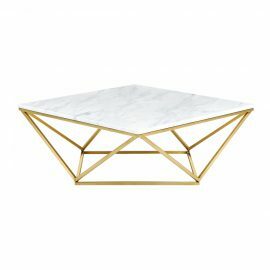 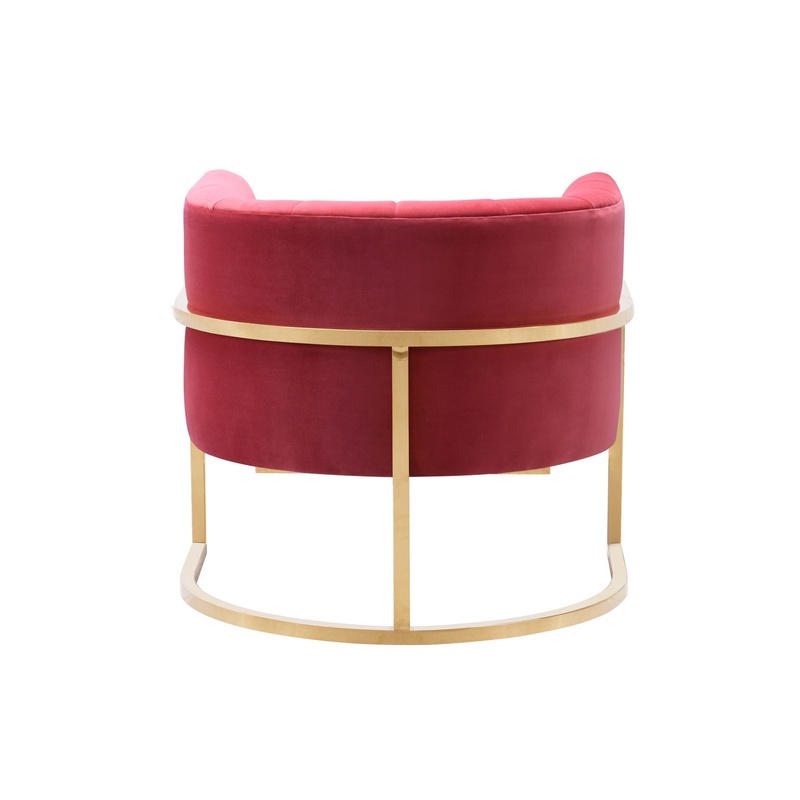 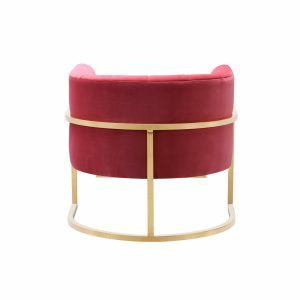 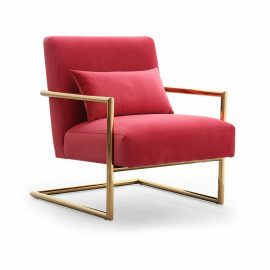 Trendsetting hot pink and gold metal detailing make the Hyacinth Lounge Chair (Hot Pink) the new must-have. 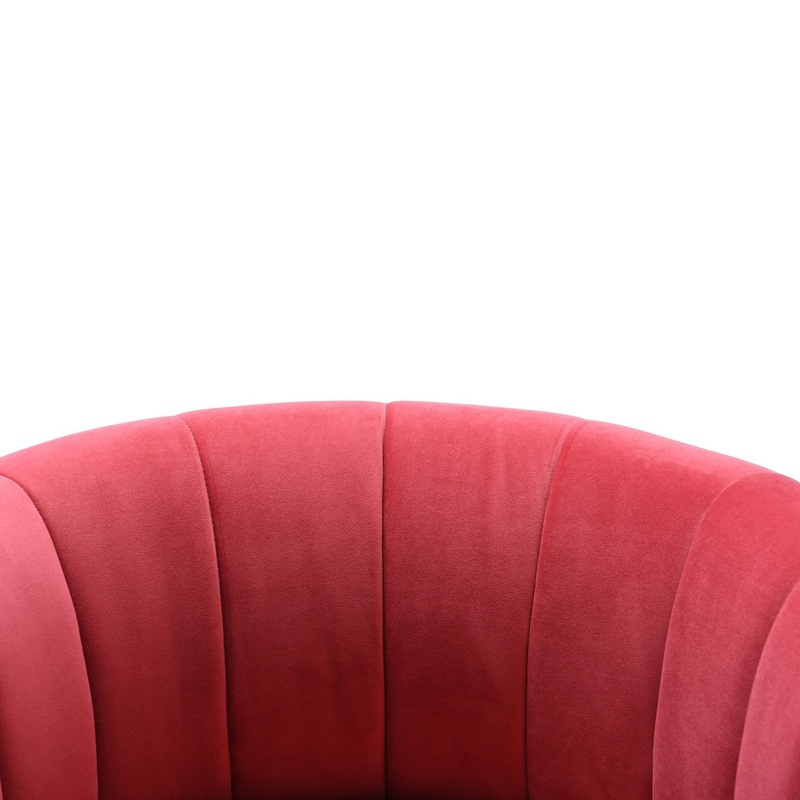 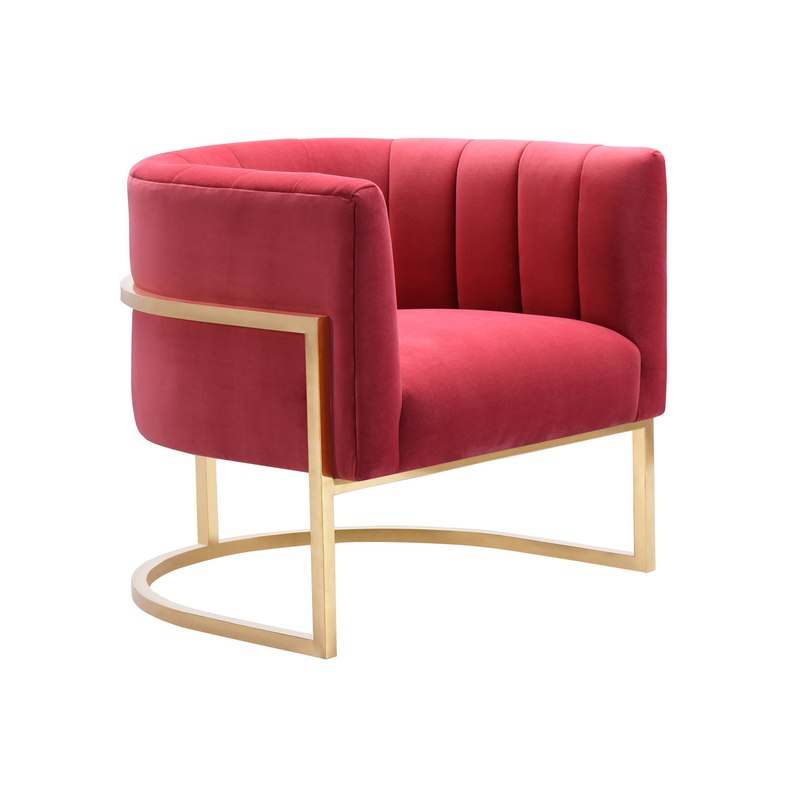 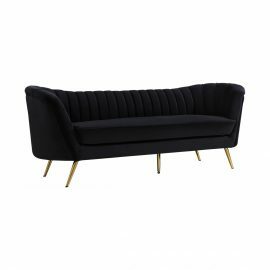 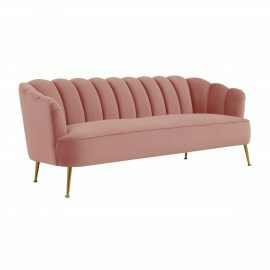 Fabulously chic from any angle, the Hyacinth Lounge Chair (Hot Pink) will no doubt dazzle in any event.